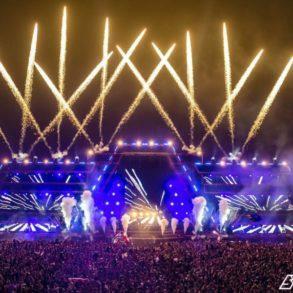 Located at Poplar Creek in Hoffman Estates (Chicago), the Spring Awakening Festival 2019 will take place from 7th to 9th of June 2019. Spring Awakening Festival 2019 is only a few months ahead so we have decided to collect all the most important information you need to join the festival. Lineup, dates, schedule, opening and closing, transport, location and even more are included in this guide. 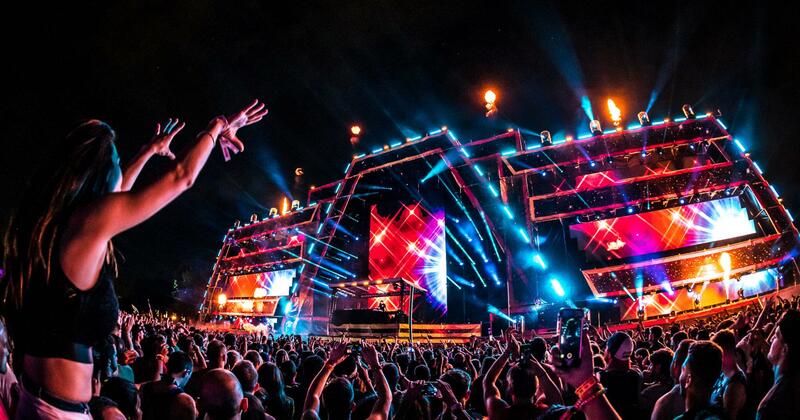 Spring Awakening Music Festival is an annual electronic music festival in Chicago, Illinois. The festival took place at Soldier Field 2012–2015, at Addams/Medill Park since 2016 and this year has been moved at Poplar Creek in Hoffman Estates. This year edition will feature over 90 artists on five different stages making Spring Awakening one of the most dynamic festivals in the US. When and where Spring Awakening will take place? Spring Awakening Festival will take place from the 7th until the 9TH of June 2019 at the historic Poplar Creek in Hoffman Estates, IL. 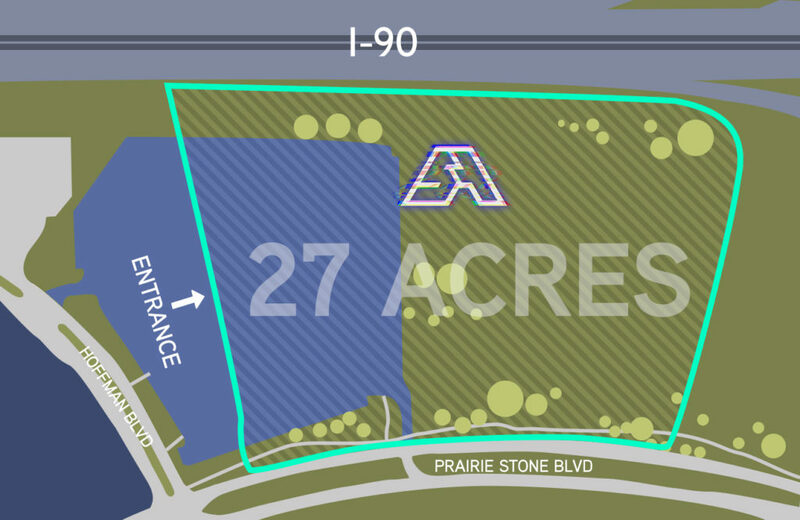 The new location includes 27 Acres of land, nearly three times larger than Addams/Medill Park, allowing for bigger and better stages, more production and additional experiential environments. Tickets are available on the official Spring Awakening Festival site. They are divided into Tiers. At the moment, 3-DAY GA TIER 1 are still available at $ 179 + fee and taxes. The prize will go up on the 22nd of April. You can grab yours here. VIP TICKETS are available for the purchase as well (single day and 3-DAY). A wristband will be your Spring Awakening ticket and your access method to the festival. Do not put it on until the first festival day. There will be a $10 wristband replacement fee for lost, stolen or damaged wristbands. Spring Awakening Festival will have a dedicated lockers section. At the moment there is no information on the prizes and how to rent. Spring Awakening Festival itself has hotel plans you can check here. If you prefer to check by yourself, for example via Booking, you can do it with a special discount following this link. Another option is Airbnb; following this link you’ll have a $ 25 discount on your stay. How can I reach Spring Awakening? If you want to use your car, for the first time in the Spring Awakening Festival history, parking on site will be available. Prizes are set for as low as $20/day or $50/weekend. These prices are PER CAR, not per person. General Parking, or Preferred Parking which is the closest lot to the fest. Overnight parking not permitted. Trains to Complimentary shuttles are an option too. 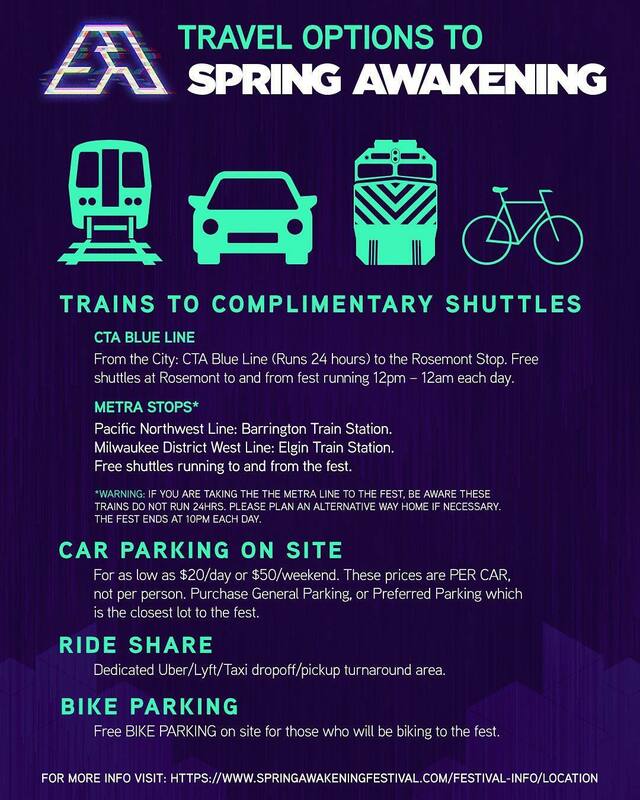 if you’re going to reach the festival from the city, CTA Blue Line (Runs 24 hours) to Rosemont Stop is an option. Free shuttles at Rosemont to and from fest running 12 pm – 12 am each day. METRA Pacific Northwest Line Barrington Train Station. METRA Milwaukee District West Line Elgin Train Station. Transfer from the METRA and CTA stations to the festival and vice-versa will be available via a free shuttle buses service. If you are taking the Metra line to the fest, be aware these trains do not run 24hrs. Times of the last Metra trains are available below. The fest ends at 10 pm each day. An interesting solution is to get in by bike. Spring Awakening has confirmed that there will also be plenty of Free BIKE PARKING on site. The festival will open its doors at 1:00 PM and it will end at 10 PM each day. We suggest you arrive earlier to enjoy Spring Awakening as much as possible. 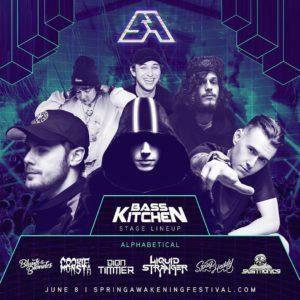 Spring Awakening Festival 2019 lineup includes a huge number of superstars DJ from main room to techno. From Zedd to Martin Garrix, Oliver Heldens, Galantis, Zomboy, Malaa, Claptone and more this year lineup is 100% stellar. 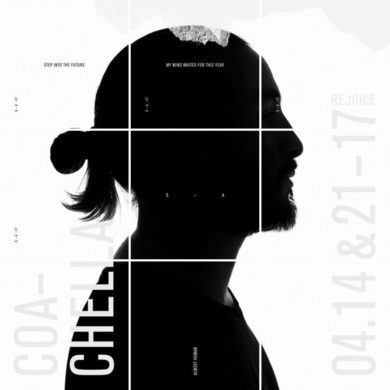 This year on each of the three days the festival will run, there will be curated stages by DJs and labels. 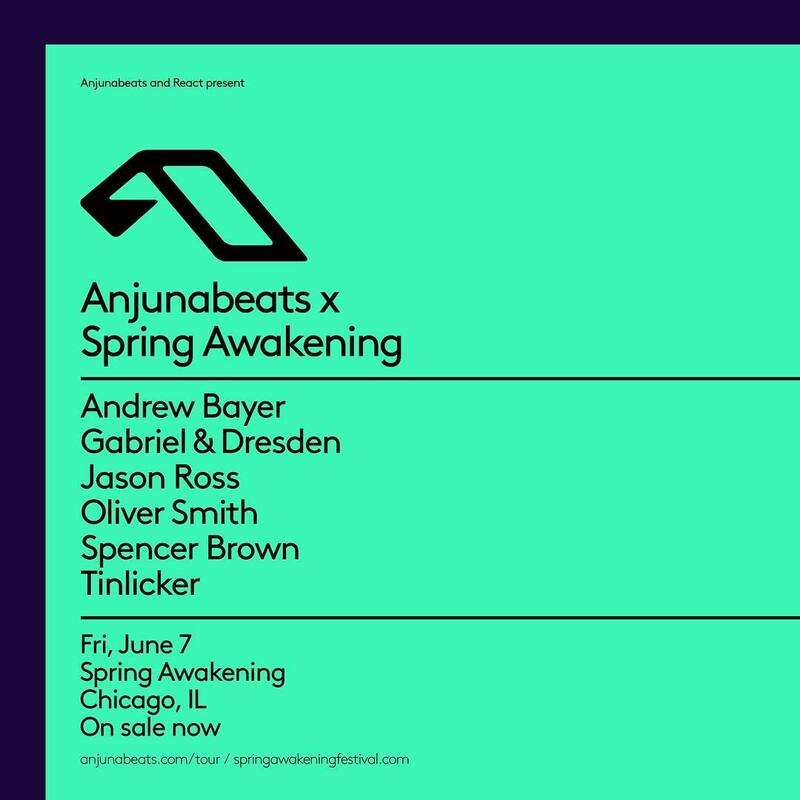 On Friday Anjunabeats will take over with Andrew Bayer, Jason Ross, Spencer Brown and more. On Saturday AMFAMFAMF will showcase DOMBRESKY, MATRODA, NOIZU and more. 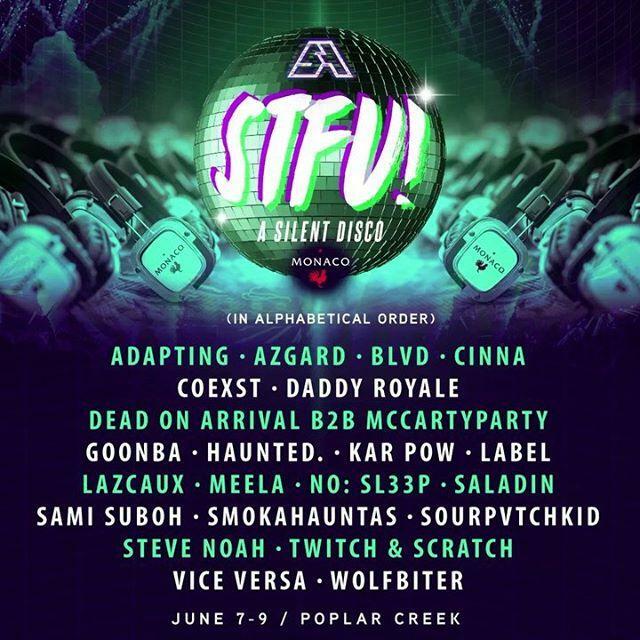 During all the festival duration STFU Silent Disco will host its own stage featuring Adapting, N0:SL33P, Vice Vers and more. At the moment there’s no timetables or schedule for any stage. We’re sure Spring Awakening will release prior to the festival. As the schedule and timetables, the location of the stages and the festival maps will be released as soon as possible. What is the age limit and what I can bring inside Spring Awakening Festival? The festival is 18+. VIP tickets are 21+. For both tickets type, you must show a valid ID at the entrance. Any type of beverage, food, illegal substance, vehicle, large bag, guns is NOT allowed. For the full list please check the official site’s section.